New Projects, New Tours, New Productions! 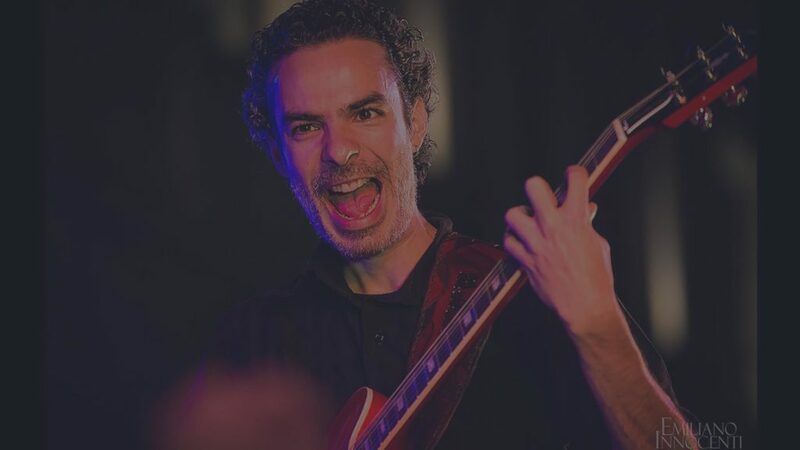 ... inspiration goes hand by hand with tradition"
"Blending blues, jazz and funk in a very soulful manner, Giordano shows us he is one of the premier bluesmen from the European continent and that he can hang with the best of them in the blues world. His songwriting shows maturity and complexity. His musicianship is faultless and the band is up to his challenge as they, too, deliver each song with gusto and intense feeling. 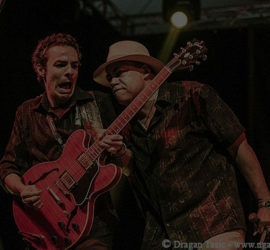 Highly recommended to blues lovers who want to hear what the Blues is all about and what the Blues can be." 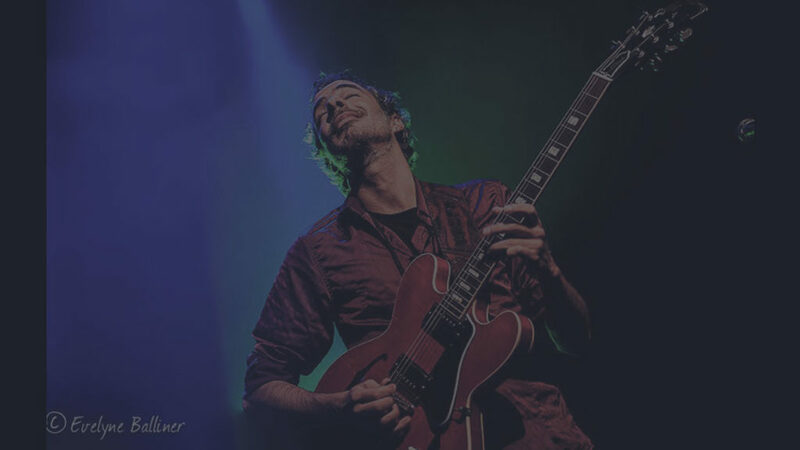 "Luca Giordano is one of Europe's most talented and versatile guitar players. The way he bends the strings reminds me of Jimmy Johnson. And believe me ... players who make me think of Jimmy Johnson are very rare ... "